Established in Fall 2016, Sceptre & Sash is a luxury boutique unlike any other located in the heart of Central California. Our friendly and attentive staff knows that luxury is in the details. 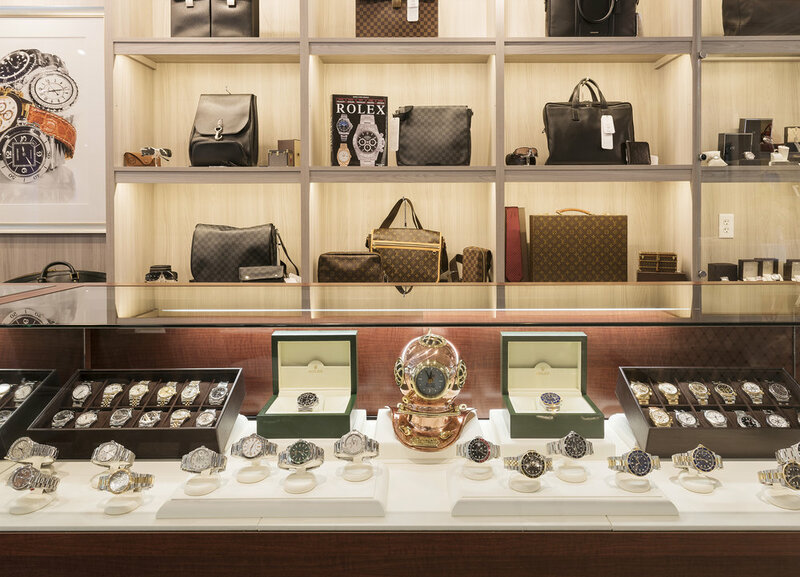 Whether you are in the market for a designer handbag, exotic timepiece or custom couture jewelry crafted specifically for you, we have the perfect accessory for every occasion. We just need some basic info. One of our team members will be in touch shortly. Thank you for contacting Sceptre & Sash. One of our team members will be in touch with you shortly.